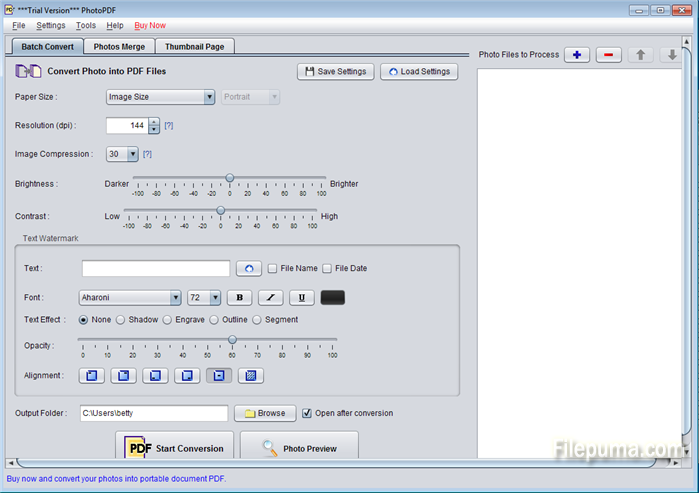 How to Merge Multiple Photos into a PDF File? Portable Document Format (PDF) a universal format that will preserve its content without being easily altered, and it’s a good way to send a batch of photos or have them professionally printed. 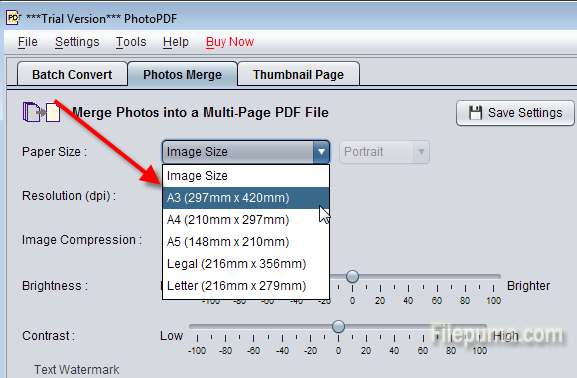 PDF is also a good option if you want multiple images to become one file. 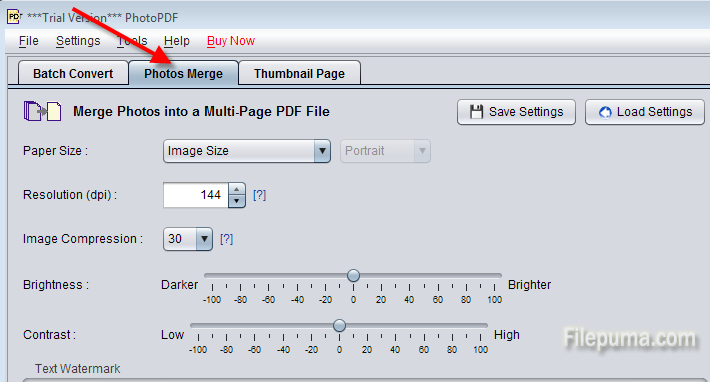 Here are the detailed steps to merge several photos into a single PDF file. Step One: Download PhotoPDF and install it on your computer. 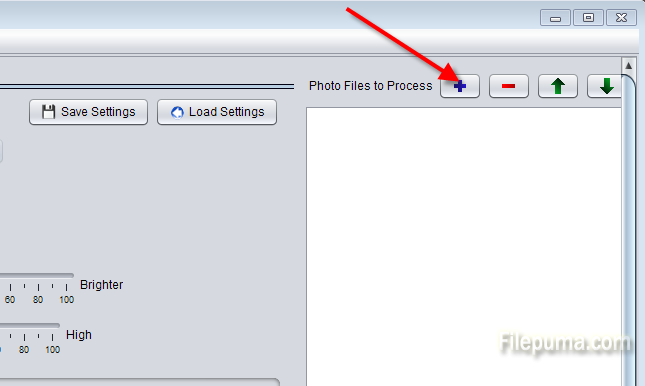 Step Two: Select “Photos Merge” in the main window. Step Three: Click “+” to add the photos you want to merge and you can adjust the size, resolution and other aspects on the left. Step Four: Choose the output filename and click “Start Conversion”. 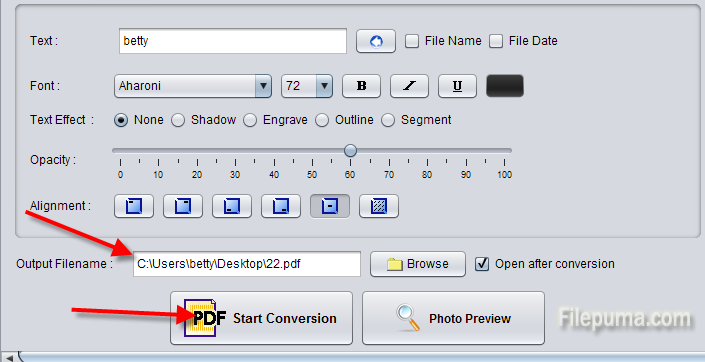 When the conversion finishes, you will see the PDF file.